Steve Schiller is producer and co-host of the weekly Steel on Steel Radio Program with John Loeffler. In addition to his many talents behind the mic, Steve devotes much of his time to digesting news stories, doing media research, as well as audio editing, program production and booking guests. 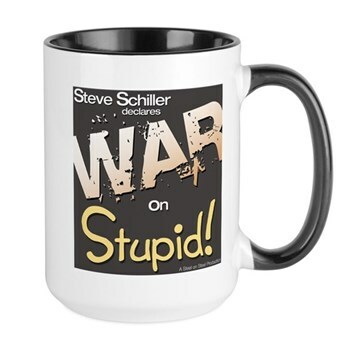 Listen to Steve’s new podcast, ‘Steve Schiller Declares War on Stupid!‘ across the podcasting universe. Steve brings an irreverent analysis of current political and cultural events. 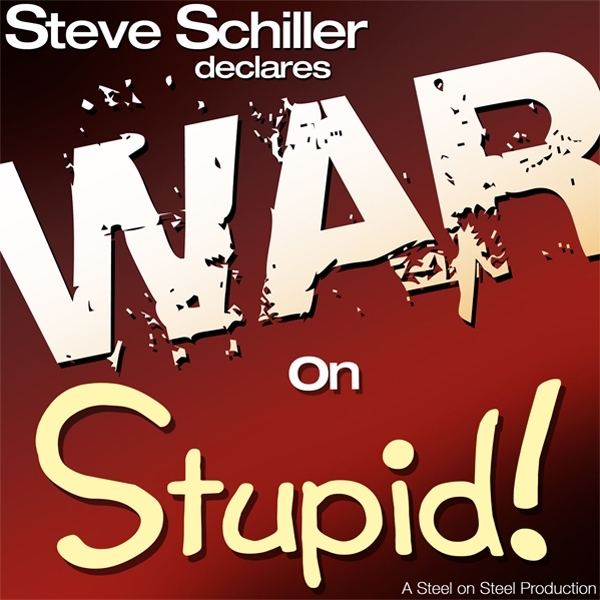 If you enjoy his no-nonsense, cutting wit and unique perspectives on Steel on Steel, you’ll love him in ‘War on Stupid‘! You can catch his show every week in the iTunes podcast library and listen free on all your mobile devices. Show him your support and don’t forget to like, rate, and share his show. Contact Steve Schiller with program suggestions or to book an interview at steve@steelonsteel.com. ‘Like us’ on social media and please rate and subscribe to our podcast in iTunes. Thank you so much for all your support! Get War on Stupid merch in the SOS Gear store here! “Stupidity is a more dangerous enemy of the good than malice. One may protest against evil; it can be exposed and, if need be, prevented by use of force. Evil always carries within itself the germ of its own subversion in that it leaves behind in human beings at least a sense of unease. Against stupidity we are defenseless. 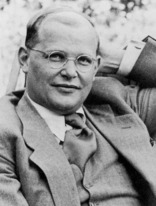 Neither protests nor the use of force accomplish anything here; reasons fall on deaf ears; facts that contradict one’s prejudgment simply need not be believed – in such moments the stupid person even becomes critical – and when facts are irrefutable they are just pushed aside as inconsequential, as incidental.